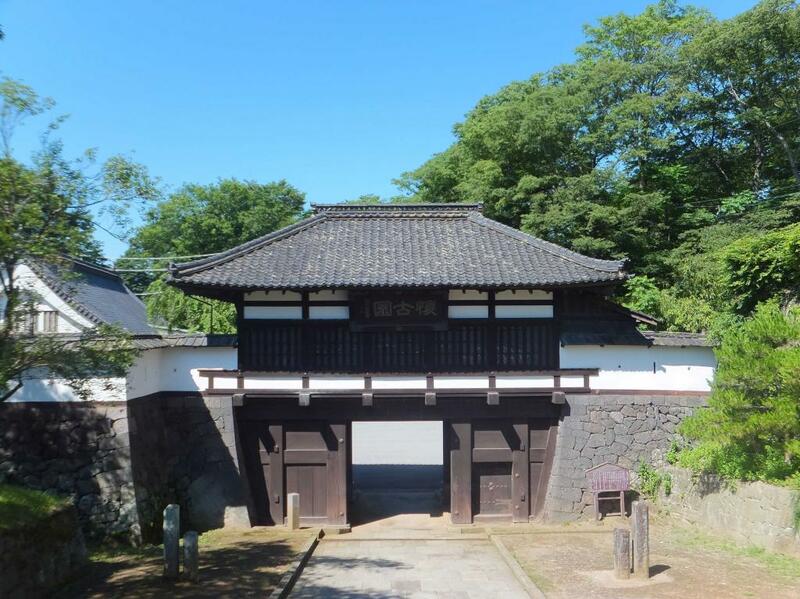 Built in a jagged gorge leading down to the Chikuma River, Kaikoen's most famous architectural feature is the Sannomon Gate which acts as the castle's entrance when approaching from Komoro Station. The moss-covered stacked stones express the castle's 400-year history, as do the centuries-old cherry and zelkova trees, said to be 5 centuries old. Museums and a zoo are Also on the castle grounds are the Keizo Koyama Art Museum as well as a small zoo and amusement park. The area was a favorite spot of Japan's famous Meiji-era literary figures such as novelist Shimazaki Touson, Bokusui Wakayama and Kyoshi Takahama. You'll find many memorials with their writing on them. Some stone steps and steep slopes. Adults 500, Children 200, Group discount available. From Komoro Station(Shinano Railway), 3 min on foot. From Sakudaira Station (shinkansen), take JR Koumi Line to Komoro Station, then 3 min on foot. Nakadanasou in Komoro : Old-fashioned Inn, Favorite of Shimazaki Toson. A Quiet Retreat for Adults.